The area is located 25 miles west of Camden on state hwy 24. There are green WMA signs posted at the entrance of the larger tracts. Poison Springs WMA was established in 1972. The Arkansas Forestry Commission has designated several areas as primitive campsites. A free permit must be obtained from them in order to use these campsites. Poison Springs WMA is located entirely in the West Gulf Coastal Plain Physiographic Region. Most of the tracts are of an Upland habitat type and are characterized by pine and upland oaks, rolling hills, sandy soils, and small streams. Deer and turkey hunting is good to excellent throughout the area. Quail hunting is fair near old fields, clearcuts and wildlife openings. Rabbit hunting is fair in old fields and clearcuts. Squirrel hunting is fair to good. The tracts that make up Poison Springs WMA are located in Ouachita and Nevada Counties and are widely dispersed. The area is managed intensively for pine by the Arkansas Forestry Commission. Hardwood species are retained in draws and along streams. Some pine stands are subjected to prescribed fire to reduce fuel loads and control woody brush. The AGFC manages approximately 75 wildlife openings that are well dispersed throughout the area. Free permit from the Arkansas Forestry Commission is required to camp or collect firewood. Call 870-836-5882 to reserve a campsite and obtain a camping/firewood permit. Horses and mules are allowed for legal hunting activities during specific hunting seasons and at night during furbearer season. 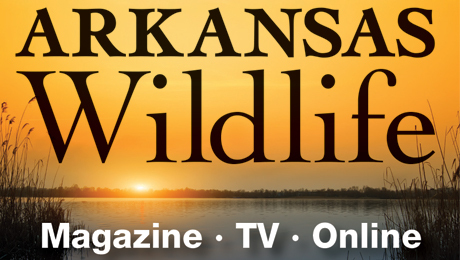 22,162 acres, includes Arkansas Oak Natural Area (Arkansas Natural Heritage Commission; Poison Spring State Forest Sand Barren (Arkansas Forestry Commission) and Oak-Pine Forest Preserve Natural Area (Arkansas Natural Heritage Commission). 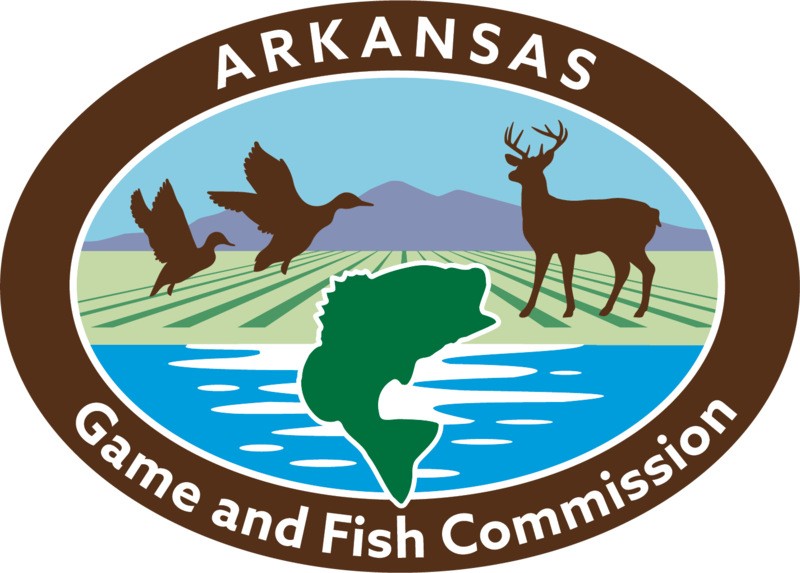 The purpose of the cooperative effort between the AGFC, Natural Heritage Commission and the Arkansas Forestry Commission is to provide hunting and other outdoor opportunities in south Arkansas. White Oak Lake provides excellent fishing opportunities. The lake is noted for its bass, bluegill, crappie and catfish. Eagles and many other interesting migratory bird species may be seen around the lake in the fall and winter. Poison Spring State Park. Chidester: food and supplies. Camden: motels, restaurants and supplies. Prescott: motels, restaurants and supplies. There are few hazards on the area. Some roads require 4WD or ATV but most are in fair shape.